Birthdays are undeniably one of the most memorable milestones in a teenage girl's life. Accordingly, the onus of organizing an unforgettable birthday party for their beloved daughter would be the prime concern for any discerning parent! Since time immemorial, Cinderella has been the quintessential role model practically for every young girl, who has been fascinated with or is spellbound with the idea of falling in love and finding her prince charming!! Considering the same, planning a surprise birthday party theme on Cinderella is unquestionably a delightful surprise for any teenager! 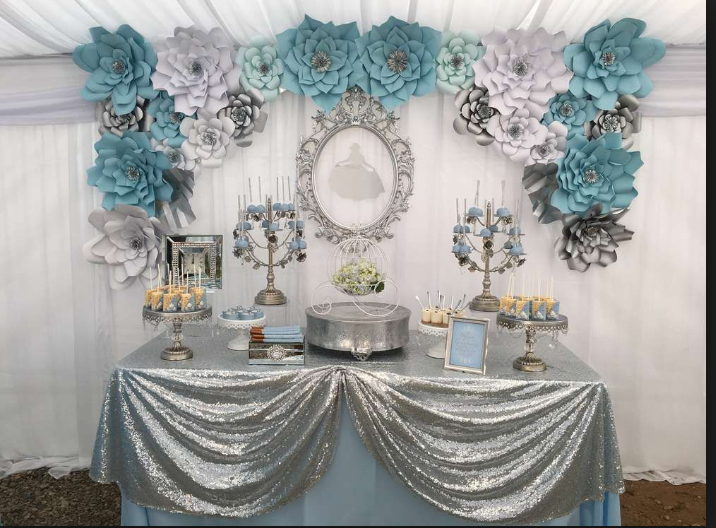 Planning a Cinderella themed birthday would entail looking into several aspects of arrangements such as a dress code for guests, decor, food, dancing, Cinderella themed games, themed return gifts etc. 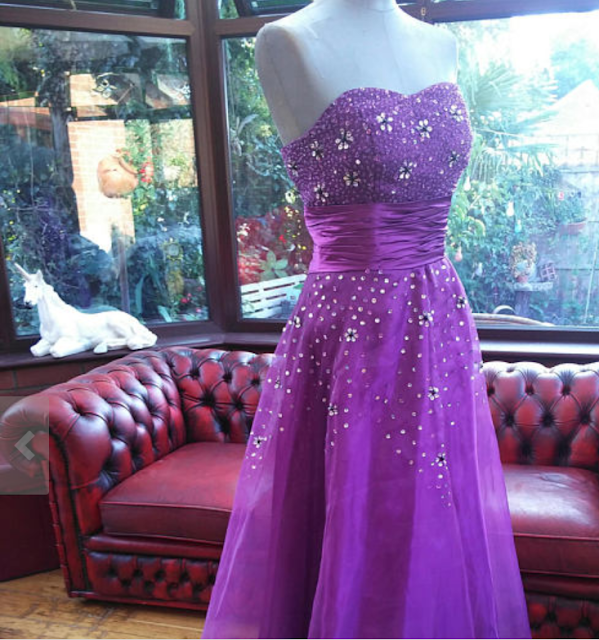 Finding the perfect Cinderella dress for your daughter for her birthday is certainly a daunting task! The dress should be both a comfortable and colourful corset without compromising on its celebrity quotient. Her dress should ideally possess an evident touch of her distinct personality. 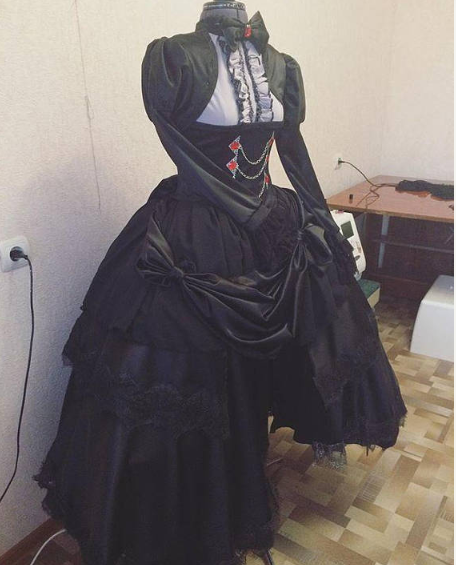 In other words, while picking her dress, along with sticking to the accepted stereotype of a Cinderella corset (frills, girly colour, grandeur) also try to juxtapose it with some specific/individualistic taste of your daughter. For instance, if she is a fan of colour black or lavender, you can pick up a stylish contemporary black/lavender corset Cinderella dress for her!! Shoes, being an intrinsic component of Cinderella's persona, buying the right shoe to match the dress is also critical. 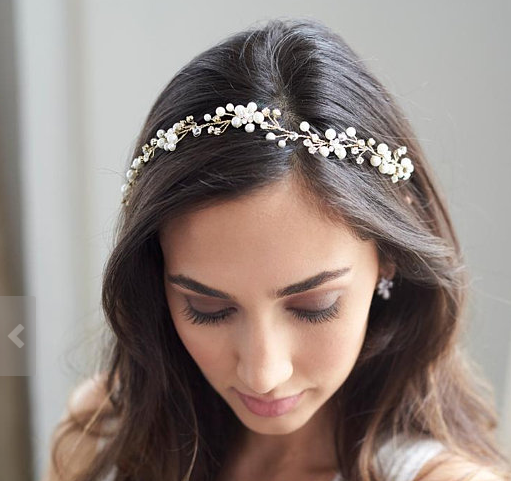 Also, a hair jewellery such as a tiara, crystal or diamond studded hairband will add to the grace and beauty of your daughter. 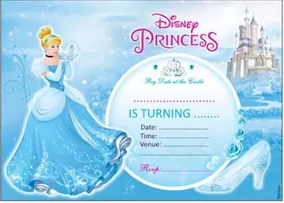 An invitation sets the stage for the party and a well-designed invite creates an excitement among the guests which ensures eager guest's participation and adds to the fun quotient. For Cinderella themed party the invite should include information on the theme of the party, suitable dress code, venue, time and date. To personalize the invite, you may consider adding pictures of the birthday girl. 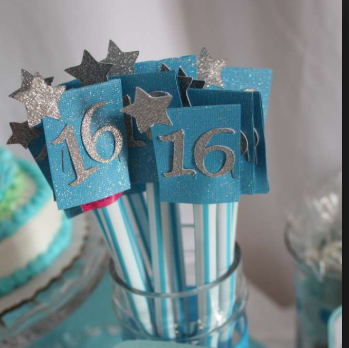 Decoration sets the party rolling and adds mood to the theme party. 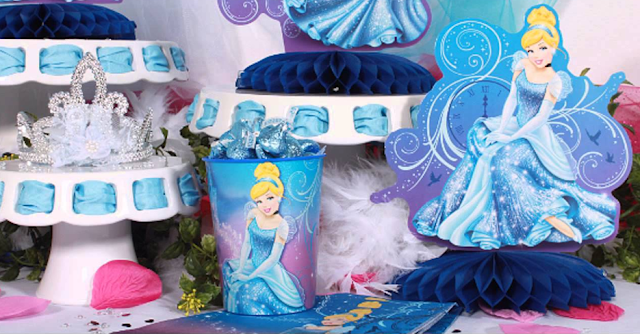 Use Cinderella themed props, posters, pictures etc to set the Cinderella theme. Use a little creativity and imagination to the decor to make it memorable! For instance, adding crystal and flower decor to give it a ballroom feel. Gift tiaras to girl guests for princess feel. Breaking up a large party hall/ garden into smaller spaces is a great way to create areas for guests to mingle, converse and enjoy with different sections of your event – food, dancing, presents, arrivals, etc. Also, haze or fog machines can create the feeling of mystery and the unknown. You can add fairy berries and small vine branches or twigs in mason jars to create mystical glowing lanterns as centerpieces. Organizing games and activities for the party ensures that the guests are entertained and enjoy the party. 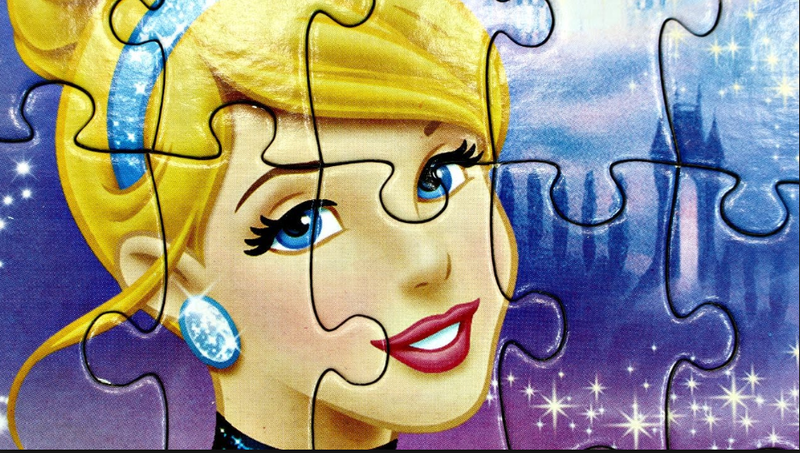 Games like solving Cinderella puzzles, scavenger hunts for Cinderella's shoes based on clues/leads etc will be ideal games to suit the theme and keep the teenager guests engaged. 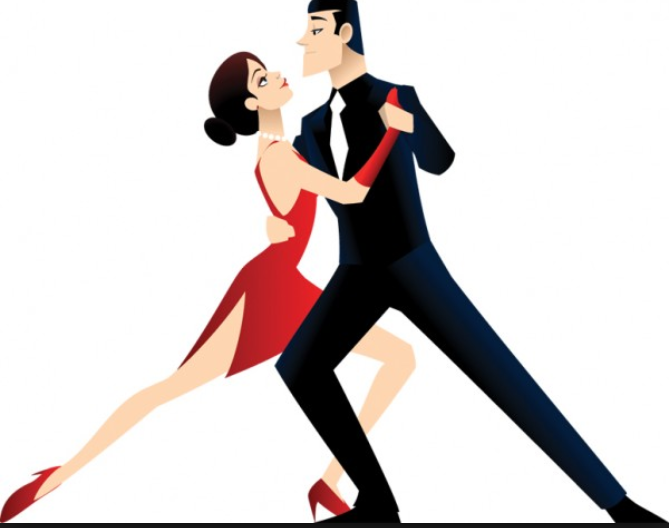 5) Dancing - Ballroom style! Cinderella story’s mainstay was the ballroom party she attends where she meets her prince. To recreate the same magic of Cinderella, organizing ballroom dances with partners would be a perfect recreation of the theme! A return gift is a wonderful token of appreciation to thank your guests for gracing the occasion and it also serves as a memento of your Birthday Party, making the selection of an appropriate return gift an extremely important task. 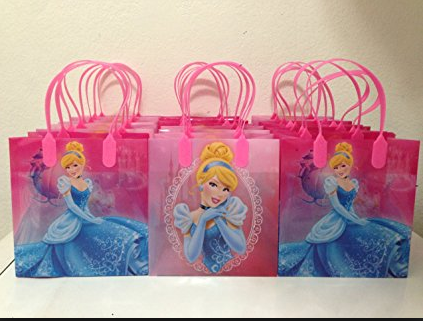 Cinderella themed carry bags/ pouches with goodies like cupcakes, Cinderella themed stationery, cookie jars etc will serve as a perfect memento for the party. A cinderella themed birthday party is a celebration of your daughter’s dreams and fantasies, thus the only limit is your imagination! The more creative and off-the-shelf ideas you can come up with, the more striking experience it will be for your daughter and your guests. Remember that good and healthy food, décor, music, and good company of loved ones are the keys to all memorable parties. So mommies get your favourite soul food recipes and make it the best birthday for your princess!